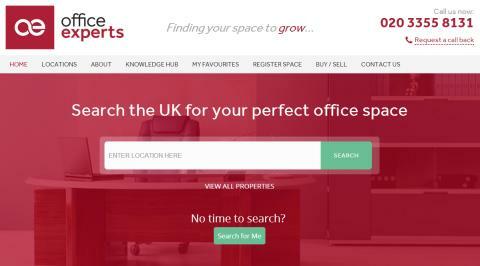 Office Experts - the company that takes the hard work out of looking for a new office space, launches its new website. From a small flexible working space, to large office buildings in central London, Office Experts help you find the right space to grow your business. Whether you're looking for convenient, flexible, serviced office space or a luxury head office in Russell Square, Office Experts has the choice and the knowledge to help you make a wise decision. The service is provided free of charge - there's no catch! The website is designed to be simple and time saving to use. 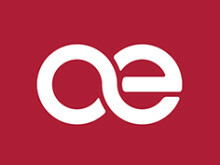 A user can search from a wide selection of offices across London and the home counties, and then request the details of that business centre or office. More than just a website. Office Experts team provide a telephone advisory service to those searching for their next office space. Able to discuss and advise on matters around serviced versus unserviced offices, and with in depth knowledge on the wide variety of business centres and premises they represent. Office Experts can help you find the Office Space best suited to your needs and your budget.